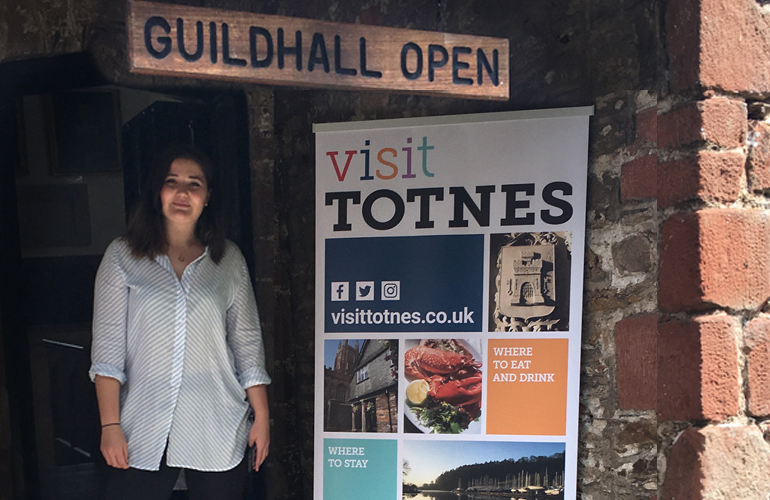 If you’re visiting Totnes and would like some information about our town you can meet our friendly Visitor Information Officer at The Guildhall. With lots of interesting local knowledge we can help to inspire you or answer your queries with information about what’s on, local attractions, travel, accommodation and lots more. Also pick up your free Visitor Guide with town map and other local leaflets. Tuesday to Saturday, 10am to 3pm.